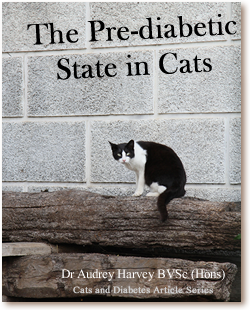 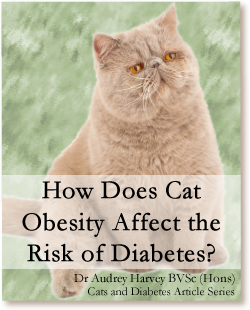 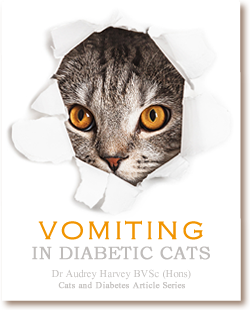 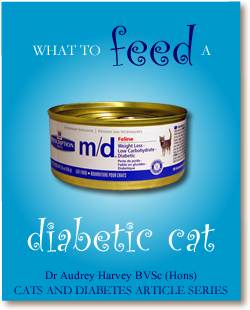 At Cats and Diabetes we bring you specialist knowledge from our veterinary practitioners. 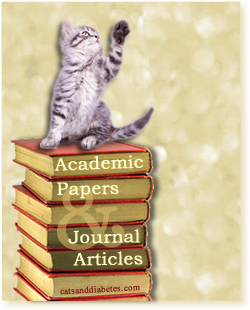 Read our article series and see for yourself! 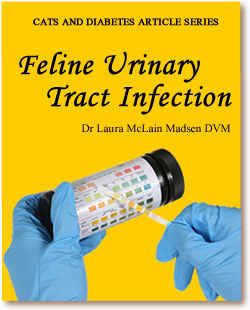 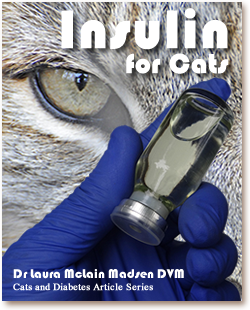 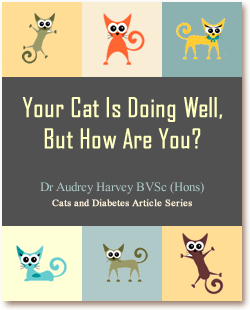 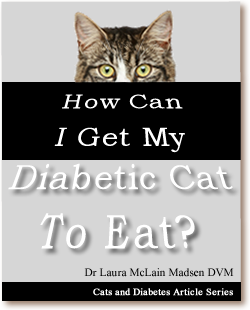 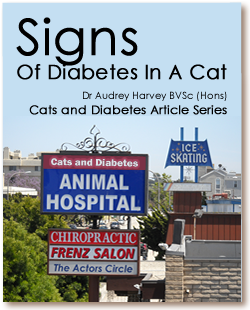 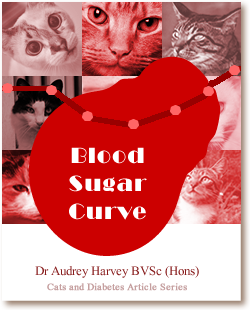 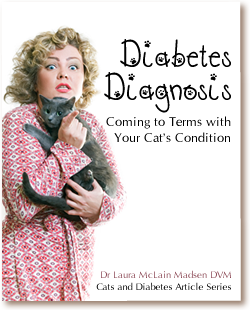 Blood Sugar Curve Feline Urinary Tract Infection How Can I Get My Diabetic Cat to Eat?